Through leadership development, community members gain knowledge of the local and national political landscape, the systems of power within it, and effective ways of addressing it. 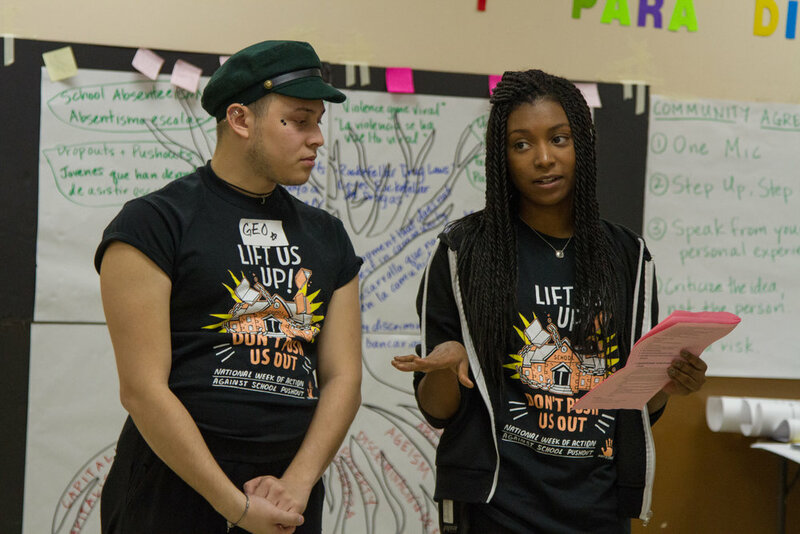 With ongoing, holistic guidance from experienced community organizing staff, members then put their learnings into practice through community organizing campaigns. In this work, we support the next generation of leaders to emerge from our community and guide our organization’s future.